California Knife & Blade manufactures and supplies a wide variety of cutting edge Granulator Knives and Granulator Screens made from high quality materials for all machine makes and models including Conair, CUMBERLAND, CUMBERLAND , Nelmor, Foremost, Ball & Jewell, Granutec, Mitts & Merrill, Rapid, Precision Airconvey, Taylor-Stiles as well as many more. 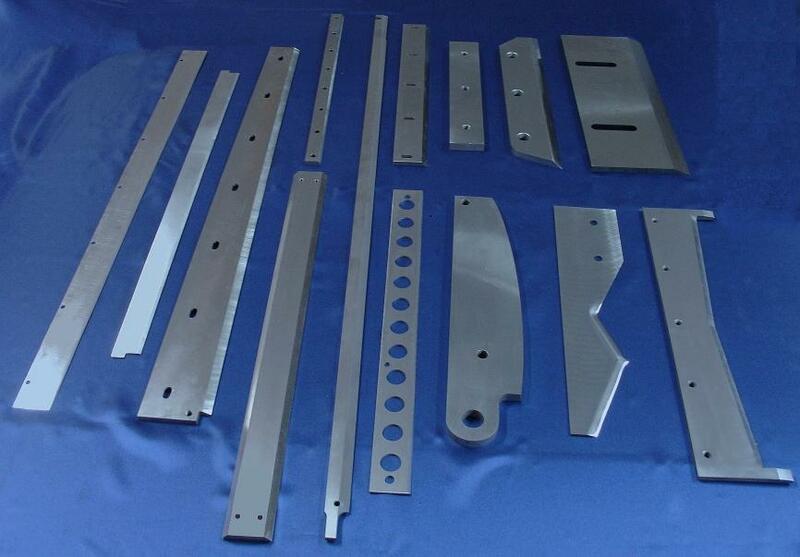 Please click on our catalog pictures below to see some of our granulator knives and screens that we recently manufactured for our customers. Please see below the list of IN-STOCK granulator blades and screens.